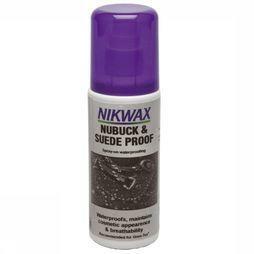 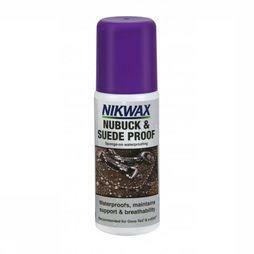 About Nikwax - Nikwax makes a range of high quality, environmentally low impact cleaning and waterproofing products to care for and maintain your outdoor and active sports clothing and equipment - and is the recommended choice of many leading outdoor brands. 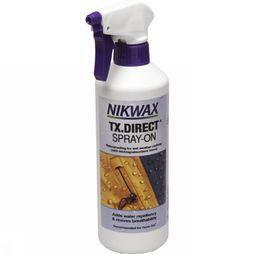 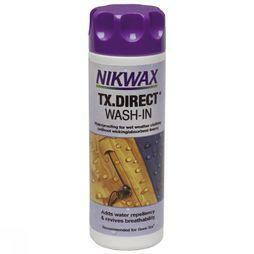 Nikwax is the only range of aftercare products that are water-based and have always been PFC-free and safe to use. 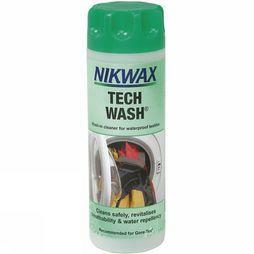 They contain no harmful, flammable chemicals. 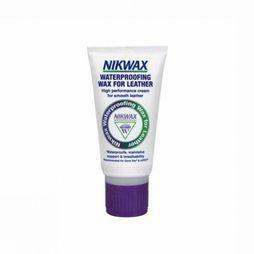 That’s because since it’s beginning in 1977, Nikwax has always put producing high performance, low impact products that improve everyone’s enjoyment of the natural world is at the heart of its philosophy. 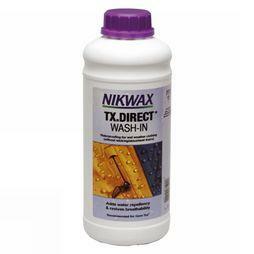 What’s more, all Nikwax products are designed to be really easy to use - either in your washing machine, by hand or are spray on. 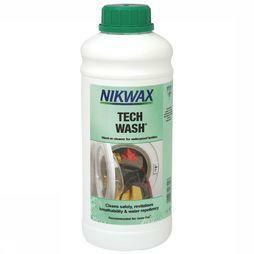 They go exactly where needed; so less product is wasted, saving you time and money. 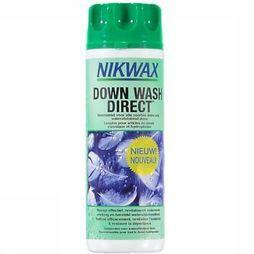 Easier, safer, drier.